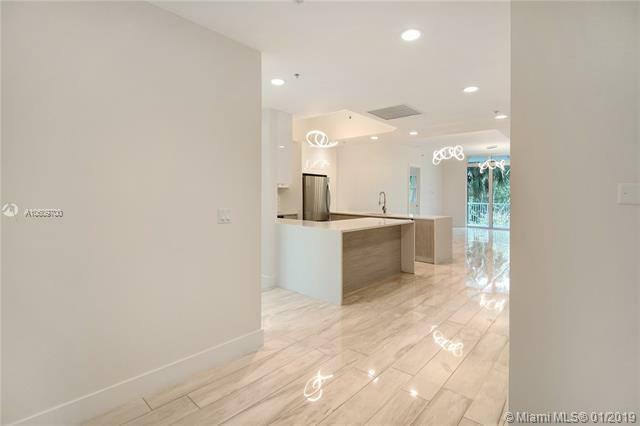 NEVER LIVED IN unit at One Fifty One at Biscayne.Located on the ground level this residence feels like your own private home but with resort-style amenities including tennis court, fitness center, pool, clubhouse and children's play ground; all in an outstanding location, close to shopping and dining. It is totally updated to the most upscale finishes offering spacious rooms throughout with up to 11 foot ceiling heights. 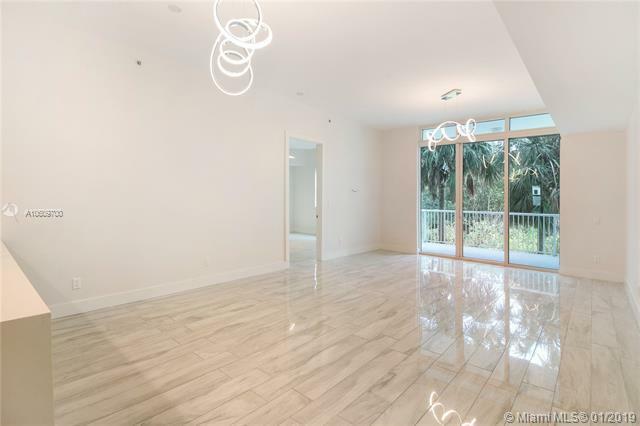 The spacious balcony overlooks Oleta park- Floridas largest urban park.Enjoy 3 spacious bedrooms and 3.5 beautiful bathrooms. 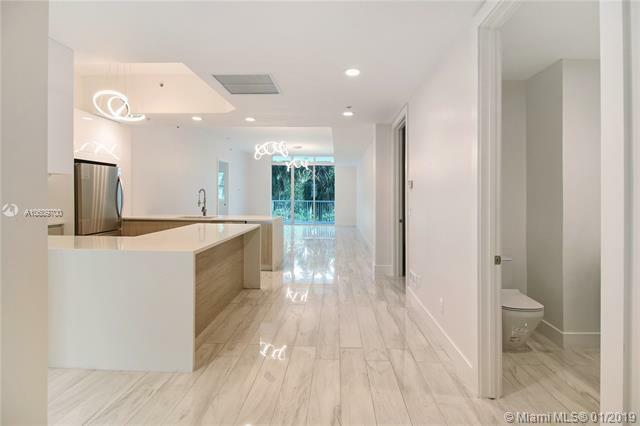 High end finishes throughout with beautiful energy efficient LED lighting, brand new appliances, Italian Cabinets, sold wood doors, custom closets, incredible Italian porcelain floors and the listgoes on. A MUST SEE..!! !